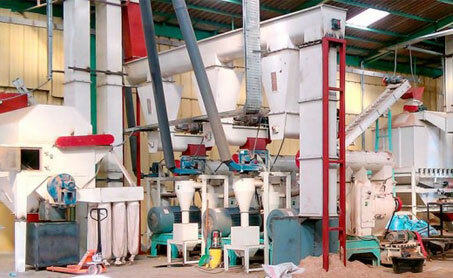 Commercial industry-scale pellet plant for sale. 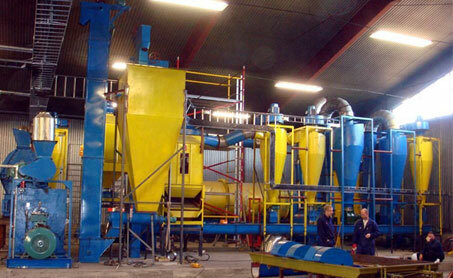 Complete pellet project service available: design, equipment manufacture, onsite installation, etc. 6mm or 8mm premium pellets made from wood, sawdust, grass, corn, palm fibre, etc. 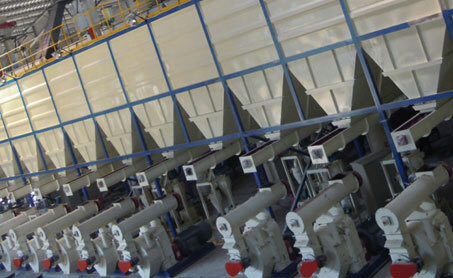 GEMCO provides full wood pellets plant solution for our clients. 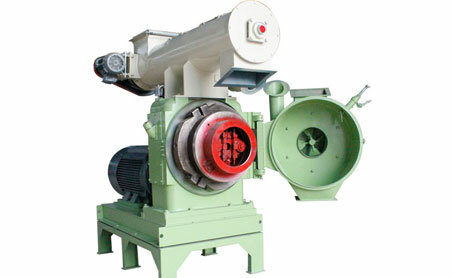 With GEMCO’s ringdie pellet mill (Model 420 and 508), we can build pellet plant with capacity up to 30 ton/h. 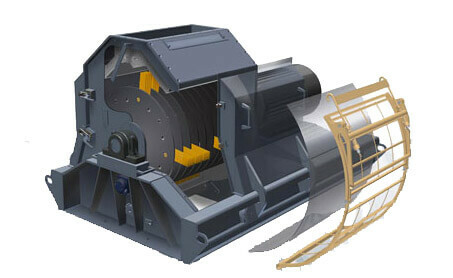 GEMCO seeks success as much as you do. The more profit you earn, the more reputation we earn. This is a win-win situation. This is how we do business. 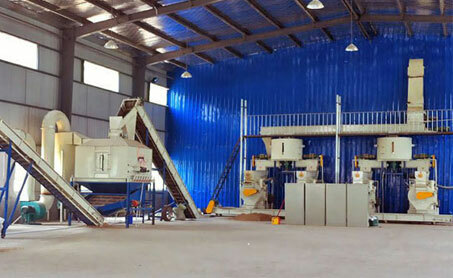 We are not just selling pellet plant, we are selling you a brighter and greener future. 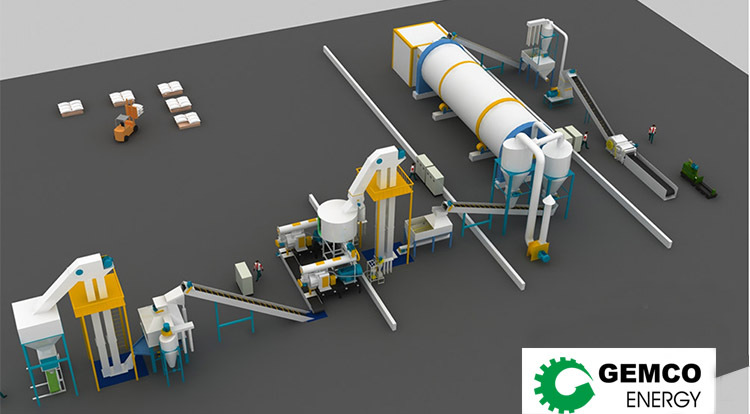 From onsite installation to operation training, from pellet plant design to 24×7 email and telephone support, GEMCO fix your problem at the soonest time with patience all the time. 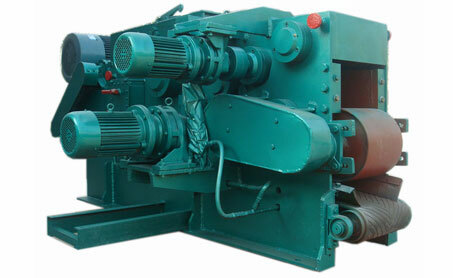 We provides technology, design, and machinery support for industrial socket pellet suppliers all over the world. 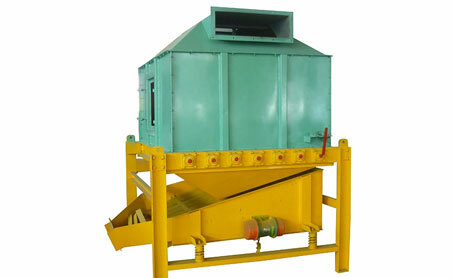 We guarantee the best service, high quality product with competitive price, timely delivery. we strongly suggest you fully understand every aspect. 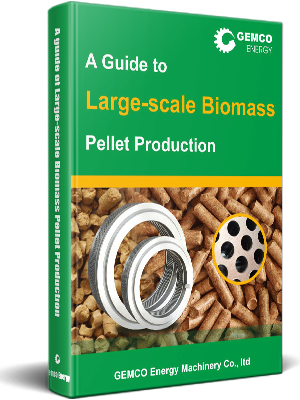 To do that, simply download our ALL-IN-ONE technical guide to pellet production.